Our loyalty programme has had a shiny new update! 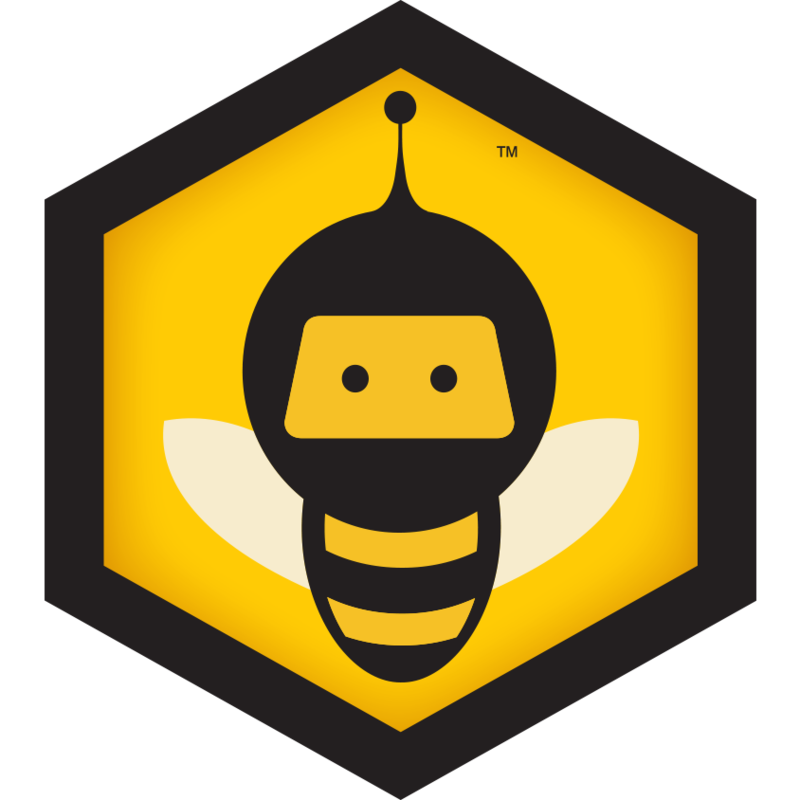 GoldBees – will now need to earn just 400 miles to qualify! SilverBees - will now need to earn just 200 miles to qualify! BronzeBees – will now need to earn just 50 miles to qualify! 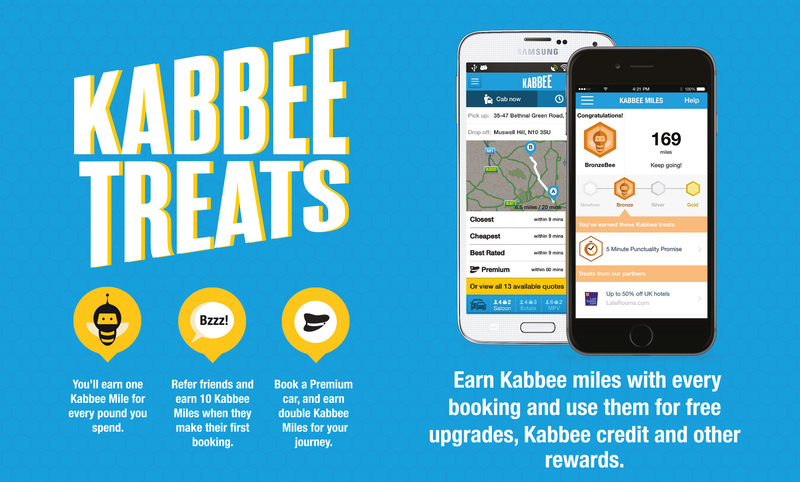 Kabbee Treats includes: a full refund for late cabs as part of its 5 Minute Punctuality Promise, upgrade to an executive cab, and £5 credit. 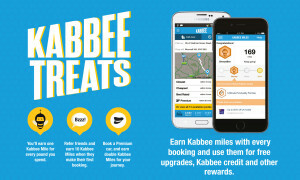 Go to Kabbee Treats, discover your status and start redeeming your rewards! Previous: Win the perfect prize this Valentine’s Day! Next: Win a £20 bouquet of flowers from Bloom and Wild!